MLM Software|MLM Softwre Development|MLM Software in India|MLM Software in Punjab-Haryana-Bihar-Patna- Chandigarh-Rajasthan-Jaipur-New Delhi-Patiala-Ludhiana- Ambala- Panchkula-Lucknow|Web Development Company in Karnal,Delhi|Website Desiging in Karnal, Gurgaon|Website in Karnal, faridabad|Website Desiging Company in Karnal, Sonipat|Shopping website in Karnal, Yamunanagar|Software Development Company in Karnal, Panchkula|Online Shoping Website in Karnal,Sirsa|e-commerce website in Karnal|e-commerce website Designing in Karnal|MLM Software in Kolkata|MLM Software in Delhi|Multilevel Marketing software in Punjab|Binary MLM software in Chandigarh|Matrix Plan in Punjab|RD-FD software in Punjab|Gift Plan in Punjab|Helping MLM Plan in Punjab|mlm software|mlm software in india|mlm software in gandhinagar|mlm software in tamilnadu|mlm software in gujarat|mlm software company|mlm software development. In today's rapidly changing times, every business entity is looking for something extra in the form of services. We are committed to providing customer centric services that are highly effective in the form of performance and cost, have a basic transparency to them with no hidden messages/cost and are focused on long term associations. 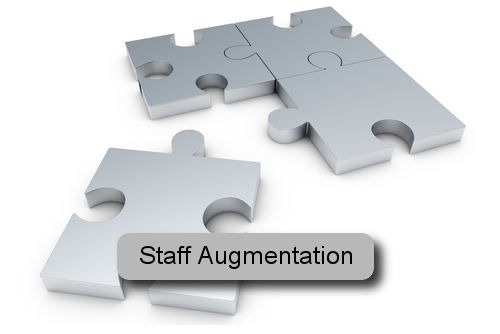 Our IT Staff Augmentation services enables you in getting qualified and experienced personnel to suit your requirements working exclusively for you either offshore or on-site. 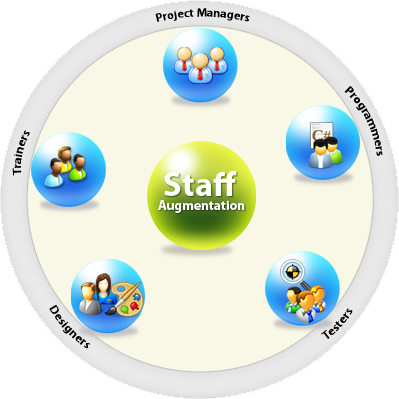 It is a perfect way to accomplish your special or seasonal projects without adding permanent staff to your workforce. Off-shore dedicated IT resources working at our place. On-shore dedicated IT resource working at your place. Recruiting, training, maintaining and sustaining IT resources. Creation, development and maintenance of additional infrastructure required. Carrying out periodic competency improvement programs. Access to the specialized pool of IT resources. Expert resources that match global standards. A wide range of specialized IT resources.